Some anti-aging products simply soothe and refresh the skin but offer no lasting improvement. And some promise and deliver powerhouse results. Alastin Restorative Skin Complex with TriHex Technology™ is a powerhouse that is said to restore volume and plump up thinning skin, lift sagging skin and smooth lines and wrinkles on the face, neck and décolleté–and help even out skin tone. Even better, the product contains potent antioxidants to help protect the skin from further damage. And yes, it works. After just a few weeks, my skin was smoother and the lines had faded to near-invisibility, both on my face and neck. 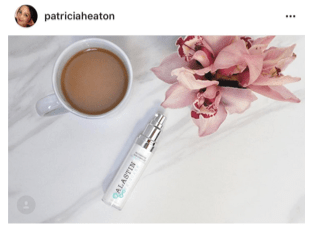 While I was using the Restorative Skin Complex, I read a post from sitcom mom ( Everybody Loves Raymond) and current star of The Middle, Patricia Heaton, who apparently is a regular user of the product and who calls it her “Morning Must.” And I had to agree with what she had to say. Bottom Line: At $199, the product is not inexpensive, but for the anti-aging results it delivers, it is a bargain. 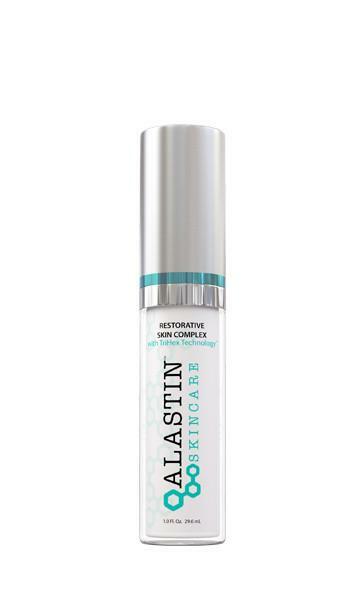 ALASTIN Skincare products are available for purchase at leading physicians’ offices. Visit the website to find a nearby physician’s office.